See Shakespeare in the Highlands April 9 | Joe Hayden Real Estate Team - Your Real Estate Experts! 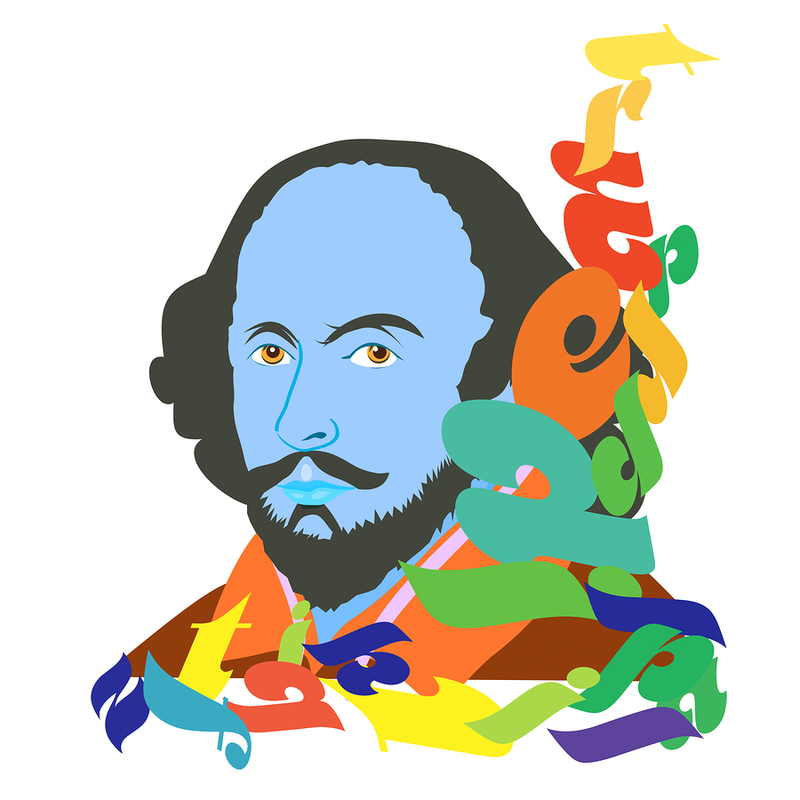 See the magic of Shakespeare at the Baxter Avenue Theater April 9. King John will be performed in glorious Shakespearean fashion, and you won't want to miss it if you're a fan of the famous bard. The play begins at 7 and lasts until 9 pm, the same amount of time you would spend going to a movie. Here's the difference: the movie is live, and it was written by the greatest playwright in history (so far, at least). If you bring a KY Shakespeare poster, you will receive $5 off the ticket price and a free bottle of water. Since tickets only cost $5, that's a pretty good deal. You'll find the Baxter Avenue Theater at 1250 Bardstown Road, in the thick of the Highlands in the shopping center Mid-City Mall. It's right across the street from Cherokee Park, a famous Louisville attraction. Cherokee Park has been a part of Louisville for over 100 years. It helped to build the Highlands. People wanted to live near this beautiful park with its rolling hills, amazing foliage and beautiful shade trees. People still want to live in the Cherokee Park neighborhoods, in fact. Residents flock to homes here every single year to get access to the park, amazing views and access to one of the trendiest and hippest parts of town: Bardstown Road. Cherokee Triangle, Bonnycastle, Crescent Hill and Seneca Gardens all have their own access to the park, in fact. These Louisville neighborhoods are along the boundaries of the park, which is full of trails for hiking and biking, not to mention playgrounds and other attractions that entice residents from all over Louisville to come back to the park. You'll have a view of the park from the Mid-City Mall this April, so what better chance to take a closer look at this beautiful part of Louisville for yourself?